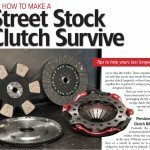 • Ideal for racers with under 1,000hp in Stock, Super Stock, & single-clutch classes using Liberty, Jerico, or Lenco transmissions. Also suitable for grassroots & bracket racers & other classes up to 10.5 tires. 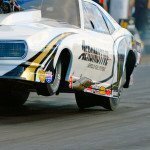 Columbia SC: Ram Clutches has created a new 11in Long-style pressure plate for race cars generating up to 1,000hp. It incorporates a lightweight billet aluminum pressure ring with 6 individual steel inserts. 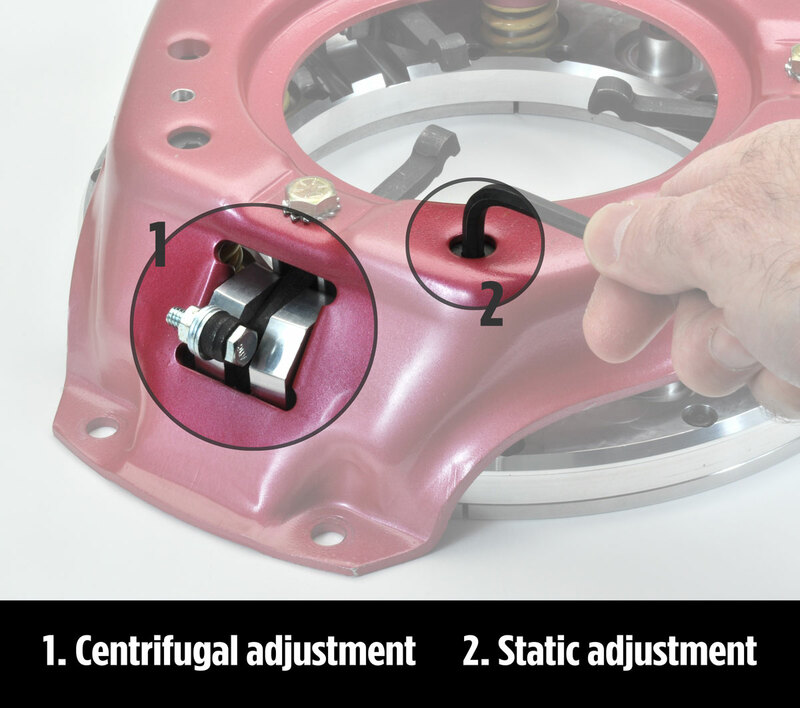 By using 7075 high-strength aluminum the rotating weight of the assembly is reduced by about 3lbs compared with a traditional all-steel assembly. The steel inserts are carefully spaced apart on the pressure ring to avoid distortion during the heating and cooling cycles. 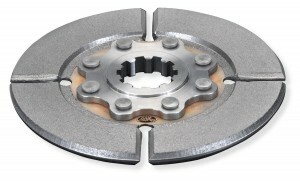 By using these individual segments, a flat surface is maintained and the threat of warping reduced dramatically. 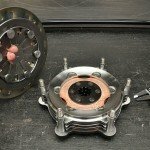 Though designed primarily for use with a single sintered iron racing clutch disc, this pressure plate will work with any friction material. 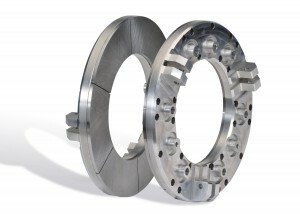 However, the sintered disc, which is most commonly associated with dual or triple-disc racing clutches, excels in its ability to induce clutch slippage during takeoff and while accelerating through the gears. It accomplishes a smooth application of power and reduces wear and tear on the transmission and other drive-train components. 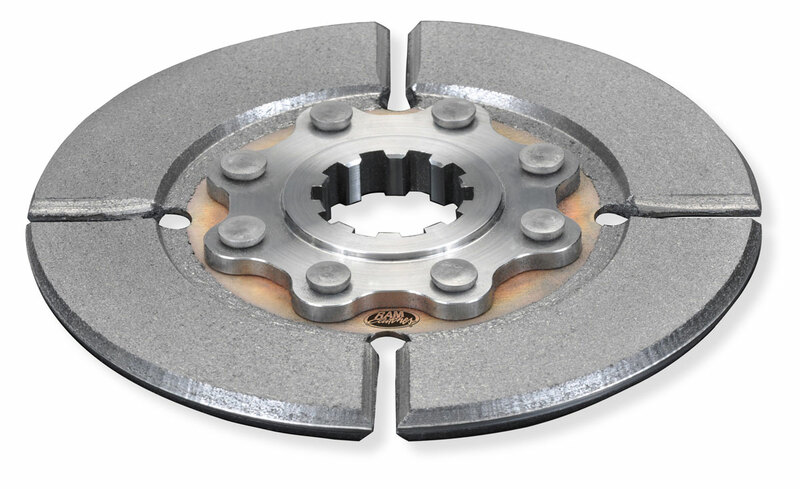 The sintered disc is easily serviced in the field. Similarly the steel inserts are field serviceable. In fact, they can be replaced if necessary as they are mounted by 12-point threaded fasteners, and not riveted. In addition Ram makes this new Long-style clutch available with or without counter-weighted levers. 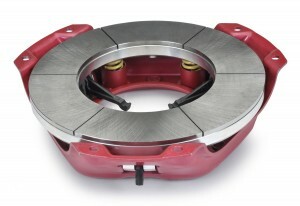 Adjustable counterweights increase the unit’s centrifugal clamping force and are used with clutchless transmissions. Static clamping force is adjusted by selecting one of four spring rates. The pressure ranges are as follows: 360-990psi, 800-1500psi, 1200-1900psi, 1500-2200psi. 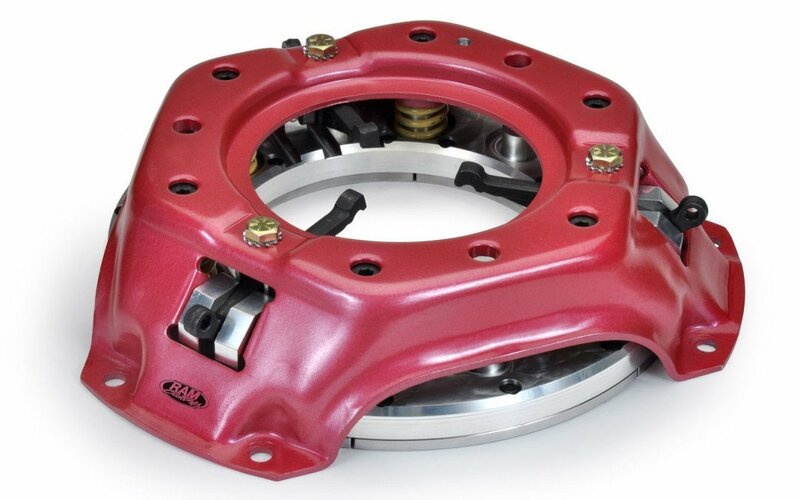 Though its bolt pattern is dissimilar to that of GM clutches, most of Ram’s steel and aluminum flywheels are drilled to accommodate it. 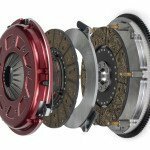 Priced at $925, Ram’s new Long-style clutch is ideal for Stock, Super Stock, and single-clutch classes using Liberty, Jerico, or Lenco transmissions. 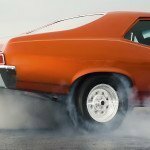 It is also suitable for grassroots and bracket racers and many other classes up to 10.5 tire categories.